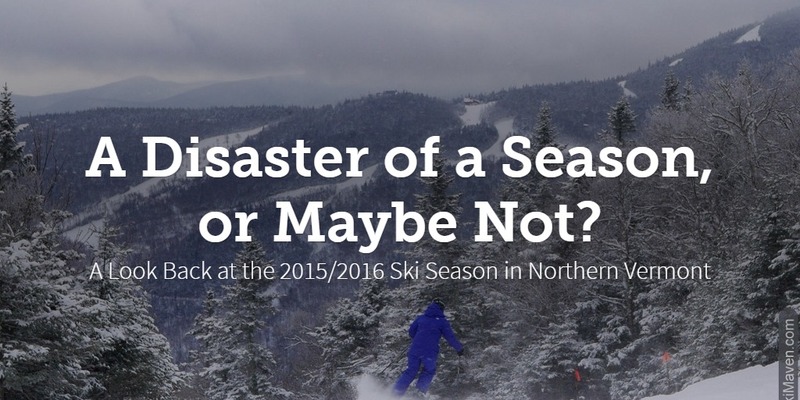 A disaster of a ski season — or maybe not? A look back at the 2015/2016 ski season in northern Vermont. Click the image to view the storyboard. It's best viewed on a wide screen.